Chenille Cranberry Bolsters and Pillows - Buy from Manufacturer and Save. Chenille Cranberry pillow sham is absolutely stunning. Offers best of two worlds luxurious feel and durability. 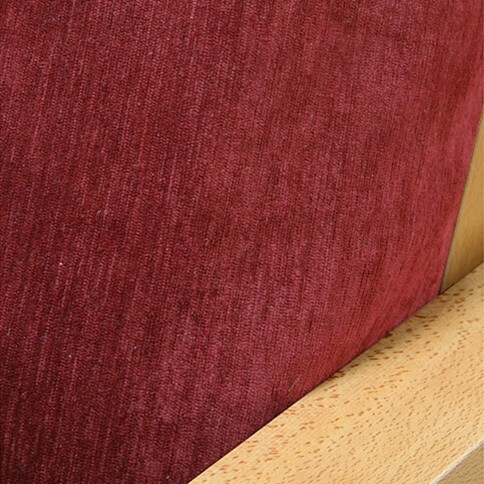 This incredibly rich and durable fabric compliments a variety of decorating styles. 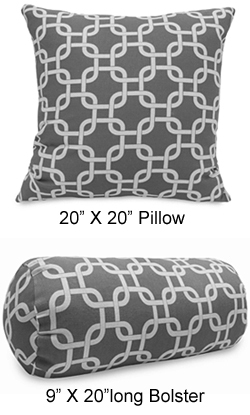 This plush and versatile slipcover works in virtually any setting. 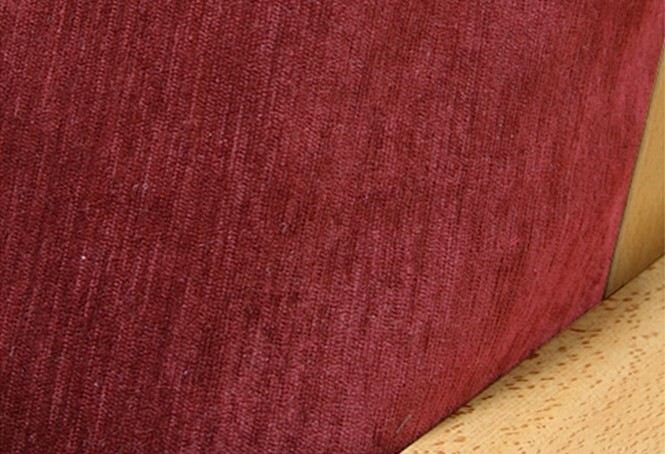 Classically styled, exceptionally durable andchenille. 100%poly.